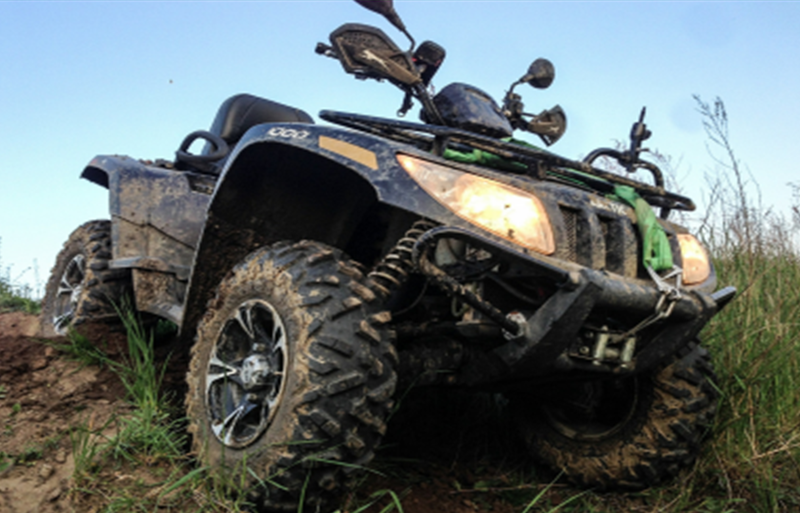 DUBOIS COUNTY -- Do you want your kids to have basic handling skills of an all-terrain vehicle (ATV)? Do you want them to know how to operate an ATV safely? Then join us for the ATV 101 Experience. Purdue Extension with Dubois County 4-H Program is hosting this event designed to better prepare our youth for handling all-terrain vehicles. This exciting opportunity will take place on Tuesday October 23 through Thursday October 25 from 6-8 pm at Dubois County 4-H Fairgrounds. Participants are required to attend all three days. Participants will have the opportunity to operate an ATV in a controlled environment and learn skills to utilize when riding. The youth will learn controls, riding techniques and the proper way to manage different terrain. ATV 101 Experience will increase rider’s safety awareness and skills, and help identify rider’s abilities and ATV’s capabilities. own ATV that fits them. No ATVs will be provided. The cost is FREE for current 4-H members and $15 for all non 4-H members. The registration fee helps to cover the 4-H program fee for participants. If your family has a financial hardship that would make it difficult to pay, please contact our office. All participants MUST register in advance. You can register by visiting the following link: http://bit.ly/Dubois4HATV101 or by contacting the Purdue Extension Office by phone (812-482-1782) or email (lhaase@purdue.edu). Limited space is available, so be sure to sign up as soon as possible. The deadline to register is October 16th by 4:00 pm.